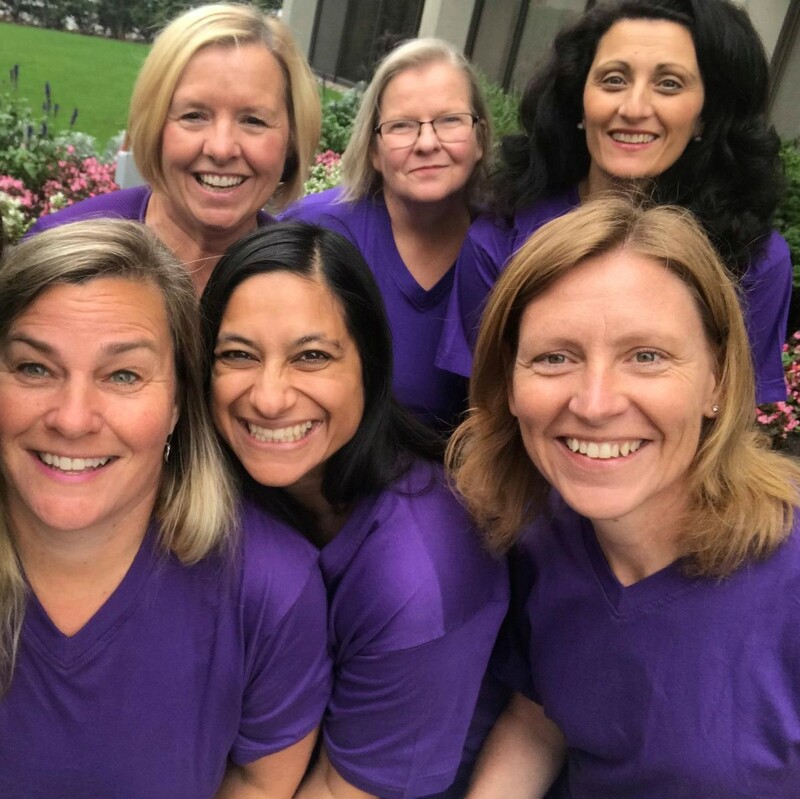 Meet the passionate and dedicated staff of Food Allergy Canada. 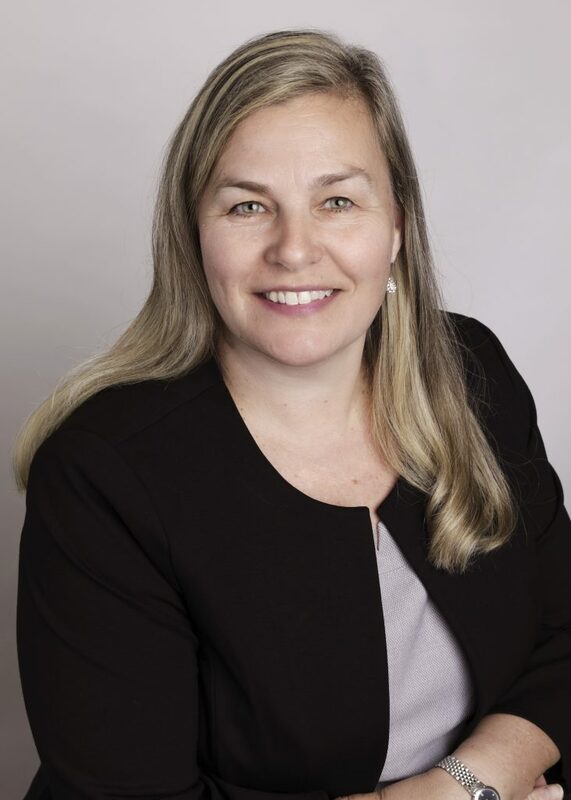 Jennifer joined Food Allergy Canada in 2014 first as a volunteer board member, and then as board chair, before assuming the position of Executive Director in January 2018. Since joining the organization, Jennifer has been instrumental in crafting the strategic direction that maintains Food Allergy Canada’s foundation in providing medically reviewed education and support for individuals and families living with food allergies while elevating the focus on key advocacy issues. Jennifer’s interest in food allergies is driven by the experience of raising twin boys who have multiple food allergies. Her sons started school the same year Sabrina’s Law was implemented (2005), Ontario legislation that protects children at risk of anaphylaxis. With this, Jennifer and her family experienced first-hand the benefits of the work of Food Allergy Canada, which advocated for the passing of this legislation. Having spent 10 years in sales and marketing at Procter & Gamble, and 15 years in consulting, helping large and small North American companies with strategy development, business planning, and organization effectiveness, Jennifer wanted to apply her business skills to help Food Allergy Canada. Jennifer has a Bachelor of Commerce degree from the University of Calgary. Learn more about Jennifer by reading her personal introduction. 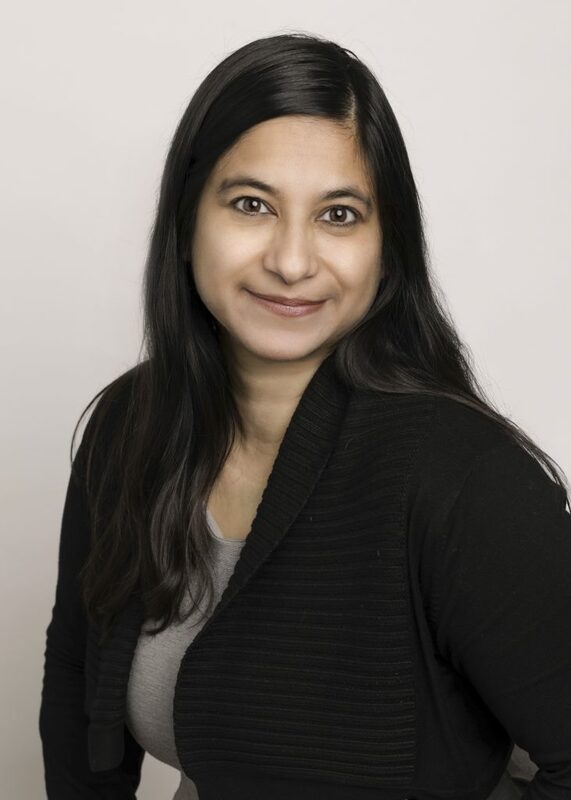 Ranjit joined Food Allergy Canada in 2016 with a focus on engaging and growing our supporter base, ensuring families impacted by food allergies know about us and can get the support they need. Her career spans over twenty years in marketing in both the non-profit and profit sectors. She has led global projects with over 70 countries, been instrumental in various coalitions from introducing 10-digit dialling in Ontario to increasing the awareness nationally for humanitarian aid for developing countries, and has been passionately committed to increasing retention and acquisition in each organization she has been involved with. Ranjit has extensive expertise working in all aspects of marketing, including direct marketing, product marketing, branding, internal and external communications, and advertising. Her imagination and passion for others has no bounds, and she continues to explore life with uninhibited exuberance with her son and husband by her side. She graduated from the University of Calgary with a Bachelor of Commerce with a major in Marketing. 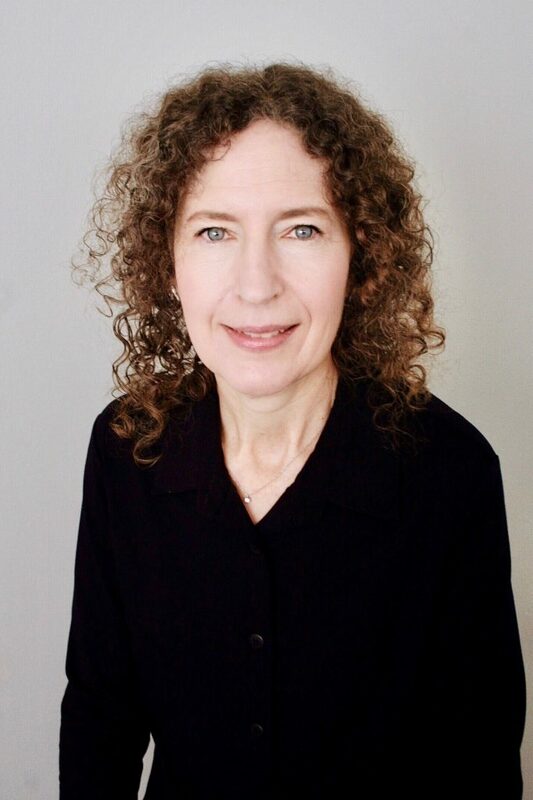 Joni joined Food Allergy Canada in 2019 to oversee educational programming and drive the healthcare strategy with the goal of increasing the understanding and support of food allergy. Prior to joining the team, she worked with us for more than 10 years to deliver on educational initiatives as a consultant, manage national education programs and services as Director of Programs, and create the children’s newsletter as volunteer editor. She also helped to lead the development of key food allergy and anaphylaxis resources for schools, childcare settings, and the community. Her previous work experience includes marketing positions in the technology and healthcare sectors. She has an MBA from Boston College and a BA in economics from Boston University. Joni also has a personal interest in living well with food allergy – her eldest son has multiple food allergies. Beatrice joined Food Allergy Canada in 2007 following her long-standing role as the Chair of the Toronto Anaphylaxis Education Group. As a parent of a teenager with food allergy, Beatrice understands the issues faced by families and the allergy community in safely managing this condition on a daily basis. Her dedication and passion to help create more supportive and safer environments, continues to inspire her to advocate for this community. Beatrice is the project lead on many allergy-related initiatives at both a local and national level, including food labelling, foodservice, airline travel, government relations and media. As our Director, Advocacy & Media Relations, Beatrice leads many of our advocacy initiatives and liaises with industry, government and healthcare professionals, as well as acts as our media spokesperson. Beatrice has also been actively involved in many of our community awareness initiatives and manages many of our corporate partner relationships. 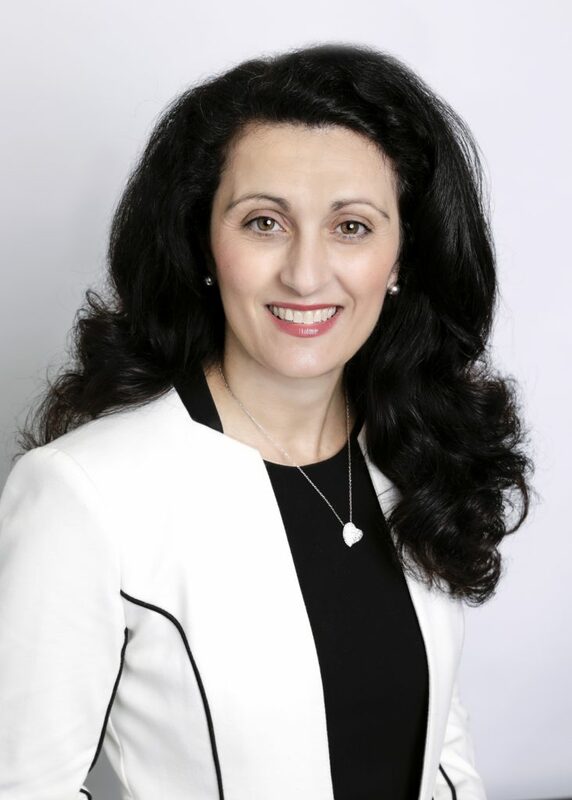 Prior to joining us, she was Director of Marketing and Product Development with Manulife Financial and held various management positions with TD Canada Trust. She graduated from the University of Toronto, with an Honours BA in political science and economics. Beatrice is also an active volunteer in her school community in the Greater Toronto Area, where she lives with her husband and three children. Tammy became involved with Food Allergy Canada in 2001 as our organization’s first employee. Tammy coordinated the opening of our first office and currently oversees the daily operations of the business, managing the support staff, and working with volunteers nationally. Prior to joining Food Allergy Canada, Tammy worked in the financial sector for 12 years in various managerial positions. She is a graduate of Ryerson Polytechnic University with a certificate in Human Resources Management. Michelle first became involved in our organization in 2008, when her grade school speech on living with food allergy and anaphylaxis was featured in our kids newsletter at the time. 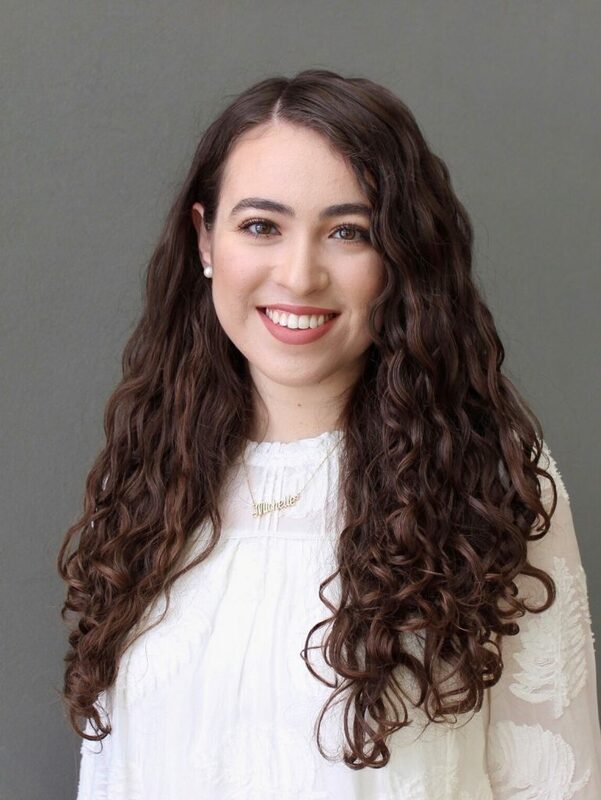 Michelle began volunteering in our Youth Advisory Panel (YAP) in 2016 to connect with other youth with food allergy, and to share her experience growing up with food allergy to help others live confidently without bounds. In 2017, she became a peer mentor in our Allergy Pals online mentorship program and joined Food Allergy Canada at our office as a Summer Student. Michelle brings a patient perspective to our team, as she has lived with food allergies to peanuts and tree nuts since she was two years old. Prior to joining us as our Marketing Communications Specialist in 2018, Michelle completed an internship at a Public Relations and Digital Marketing agency. She graduated from York University with a Bachelor of Science in Biology and Seneca College with a graduate certificate in Public Relations and Corporate Communications. 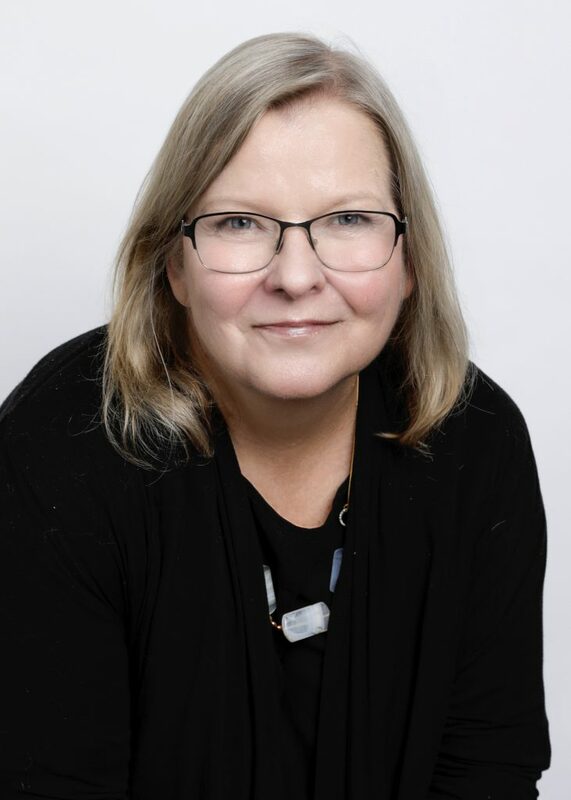 Jane has been with Food Allergy Canada since 2012 providing online and phone support to the community, including parents, child care staff, and educators. 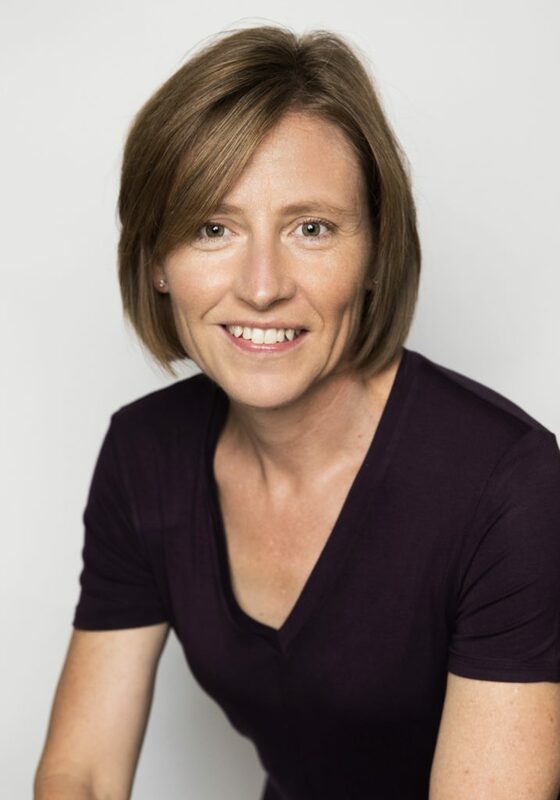 With a passion for helping others, Jane has been especially supportive of parents in need of friendly advice and guidance on teaching children how to self-protect and working with others. Her years of experience working in child care centres as an Early Childcare Educator made her a natural for this role which she loves. Jane is a graduate of Herzing College with a Community Service Worker diploma. She has two adult daughters.